Seaside gardening encompasses a wide range of topics, leaving many coastal gardeners feeling frustrated. Learning how to garden near ocean areas means becoming knowledgeable with coastal issues like erosion, flooding, hurricanes, etc. Choosing suitable plants for seaside gardens is also important, as issues such as salt spray can have an adverse effect on them. We make this easy by providing information on choosing plants for seaside gardens and handling most seaside gardening issues. So keep reading to learn more about gardening by the sea. Issues affecting coastal gardens mainly stem from wind, salt spray, periodic storm waves, and shifting sand. In this article, we will tackle the question of how to handle problems with seaside gardening. Seaside landscaping presents unique challenges. Seaside gardens call for plants that thrive in the face of adversity. The information in this article can help when planning coastal gardens. If you're lucky enough to live near the beach, you'll want great seaside plants to show off your garden. 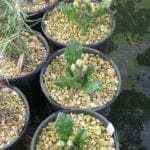 Choosing seaside plants is not difficult, once you learn what to look for, and this article can help. 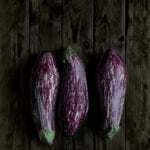 Most plants have little tolerance to high levels of salt, especially vegetables. The sodium draws moisture out of the plant and it can burn roots. 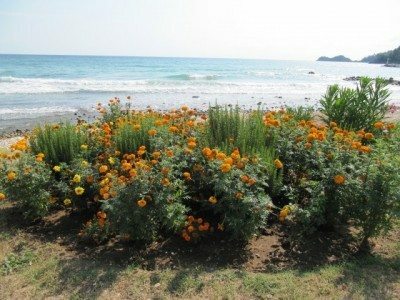 This article will help with growing veggies near the sea. The natural conditions along the coast can create a hostile environment for garden plants. Seaside gardening away from these conditions also presents challenges for the gardener. Learn more here.